Coffeeshop Dutch Flowers in Amsterdam. Good weed, unfriendly staff. 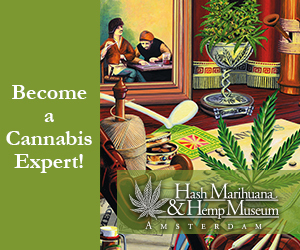 Wedged on to a little corner near the Spui, coffeeshop Dutch Flowers is known for exceptional high-grade hash, including pre-rolled joints. 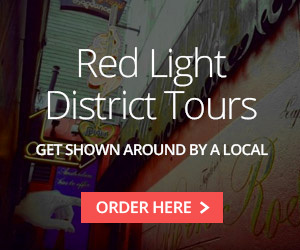 The large front window boasts a truly beautiful view of Amsterdam’s life on an old, sloping street. Some people say that the personal in coffeeshop Dutch Flower aren’t that friendly though. Have you visited coffeeshop Dutch Flowers before? Please let us know how it was, by posting a review below. 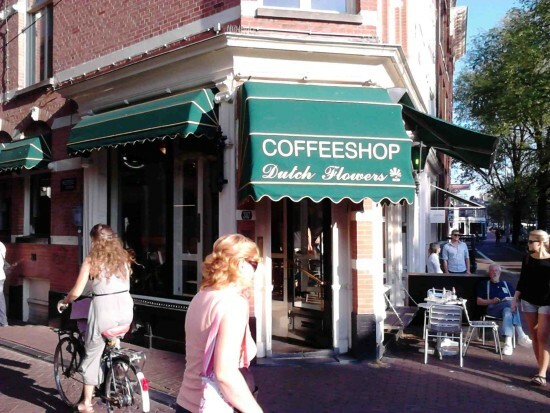 I have been trying to get hold of dutch flowers coffee shop however am unable to find a number that works. I was in a couple of weeks ago and left a necklace with my name ‘danielle’ on it and was wondering whether it had been picked up as it is very sentimental to me. Are there any details for dutch flowers to find out if this has been found?